Blast past your friends like Hermes on winged boots. 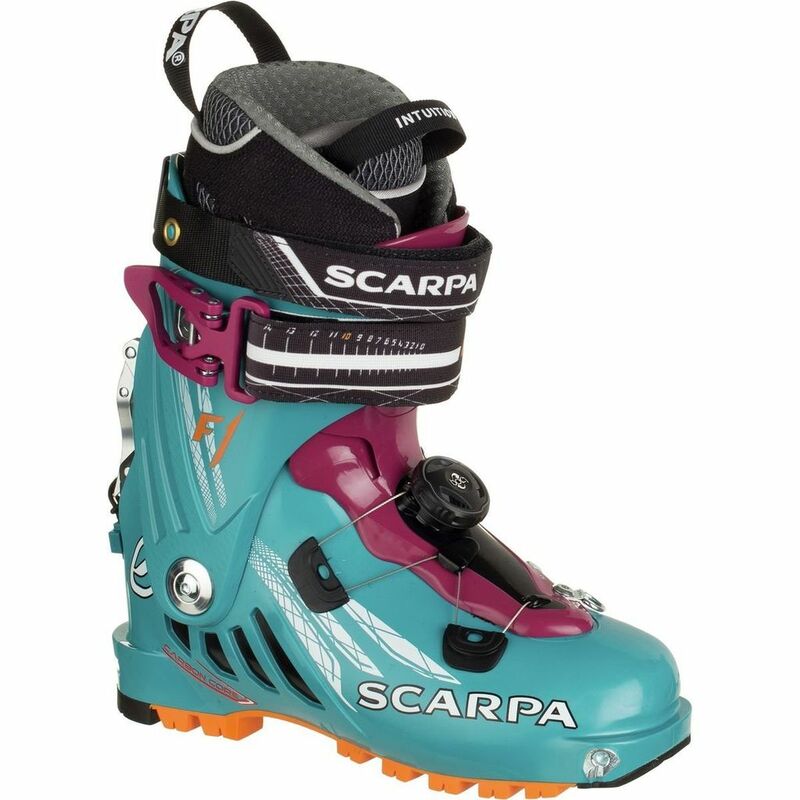 Or lose two pounds from your clunky side country alpine/touring boots and fly up the skin track with Scarpa's newly redesigned F1 Evo Ski boot. You don't need wings to fly up the skin track. 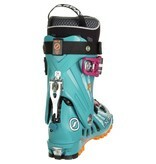 Lightweight Polyamide plastic cuff with a Boa cable lace system, a stiff Pebax tongue and a velcro-adjustable buckle strap serve to strip every last ounce from a boot that retains a shocking stiffness for a two-buckle boot and a dreamy progressive flex that let6's you feel the camber of your ski, especially in spring conditions. 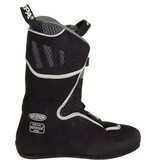 And when the winter sun goes down early and the temps drop, the Intuition Pro Flex Evo liner will keep your toes toasty. The prominent steel hook walk mode follows technology seen in their Alien and Alien 3.0 randonee race boots. 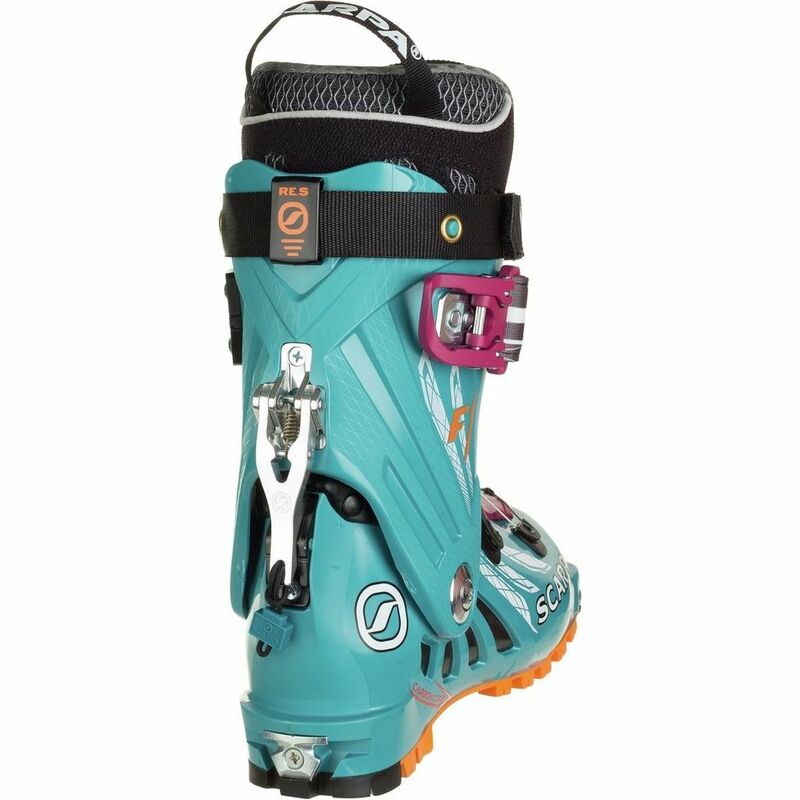 It is light, hollowed for the right balance between weight and durability, easily field-repaired and springs ensure it stays locked on the ski down and never locks accidentally on dicey terrain. 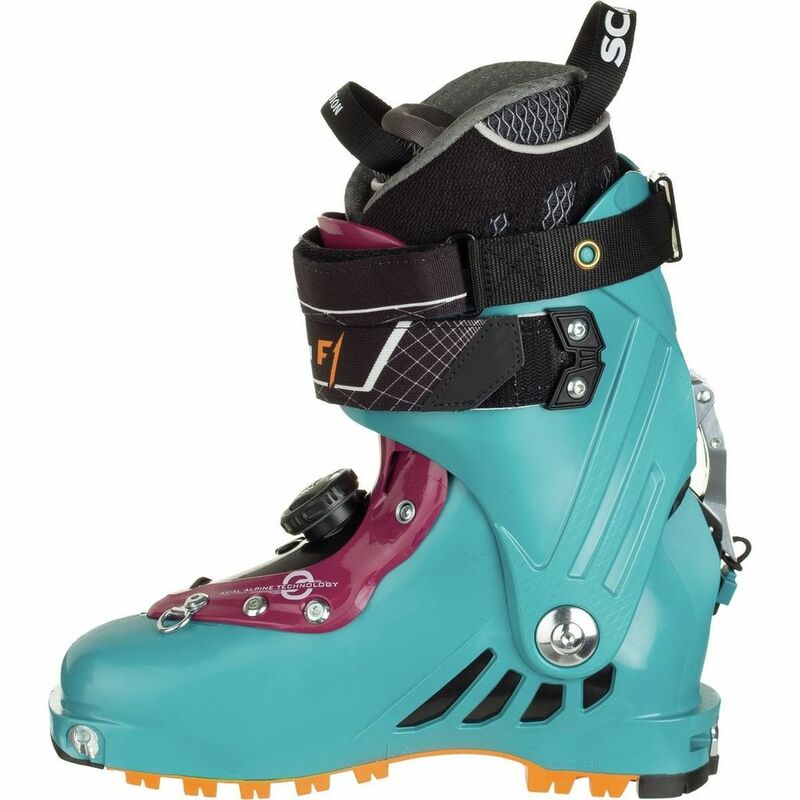 Tech bindings are the present and future of backcountry skiing, and these boots are made specifically for them by eliminating the thickness and weight of frame-compatible soles. 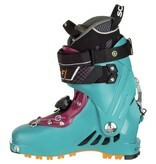 The fast buckle cuts time on changeovers, and acts as a dual power strap to dial in your downhill ski fit. And the forward lean can be adjusted to 20 or 22 degrees. 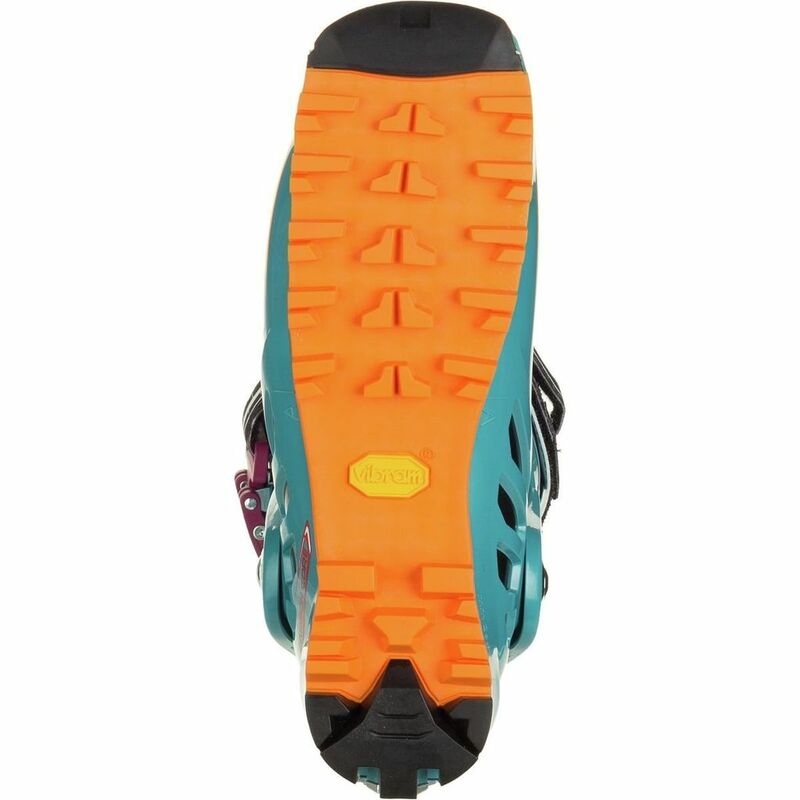 And for the walk up, the rivets are constructed to eliminate friction for a smooth rotation with none of the binding that curses pin-and-bar style walk modes. 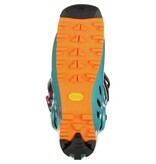 Every degree of the 62-degree fore/aft rotation is available for your skin track comfort! Combined with the Intuition Pro Flex Evo lines, you'll never feel that instep pressure of thick liners, and your toes will be warm on the coldest days. 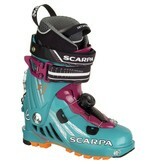 So earn your wings, and be the talk of the skin track this winter with the lightest kit on the mountain.